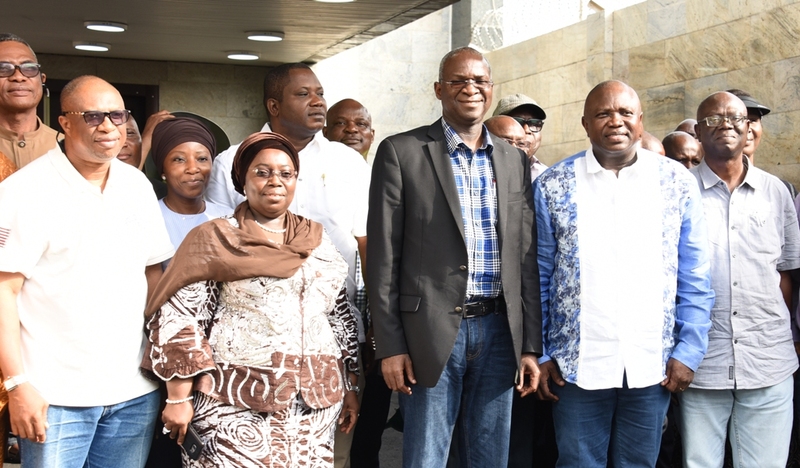 Lagos State Governor, Mr. Akinwunmi Ambode (2nd right), with Minister of Works, Power & Housing, Mr. Babatunde Fashola (middle); Deputy Governor, Dr. (Mrs) Oluranti Adebule (2nd left); Director, Federal Highway, Construction & Rehabilitation, Engr. 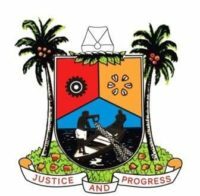 Yemi Oguntominiyi (left) and Director, Information, Ministry of Federal Ministry of Works, Mr. Bisi Agbonhin (right) during the Minister’s courtesy visit to the Governor at the Lagos House, Ikeja, on Saturday, March 25, 2017. 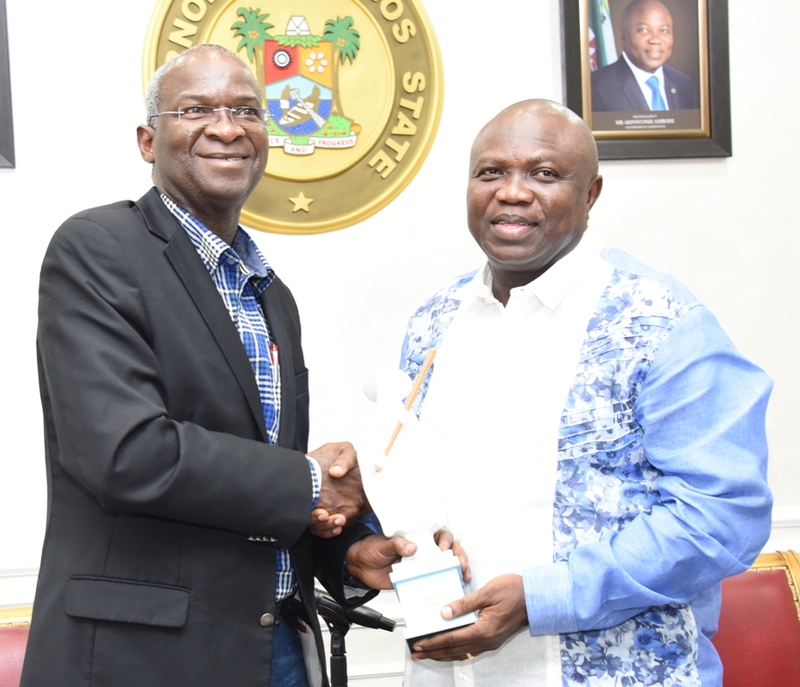 Lagos State Governor, Mr. Akinwunmi Ambode (right), presenting an Eyo plaque to the Minister of Works, Power & Housing, Mr. Babatunde Fashola during the Minister’s courtesy visit to the Governor at the Lagos House, Ikeja, on Saturday, March 25, 2017. 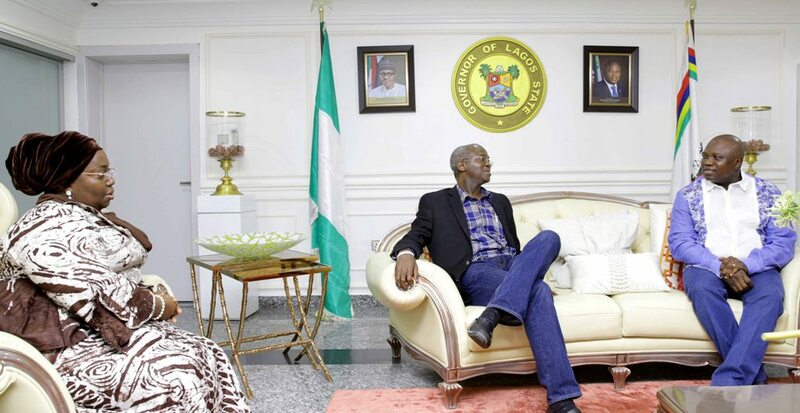 Lagos State Governor, Mr. Akinwunmi Ambode (right), with the Minister of Works, Power & Housing, Mr. Babatunde Fashola during the Minister’s courtesy visit to the Governor at the Lagos House, Ikeja, on Saturday, March 25, 2017. 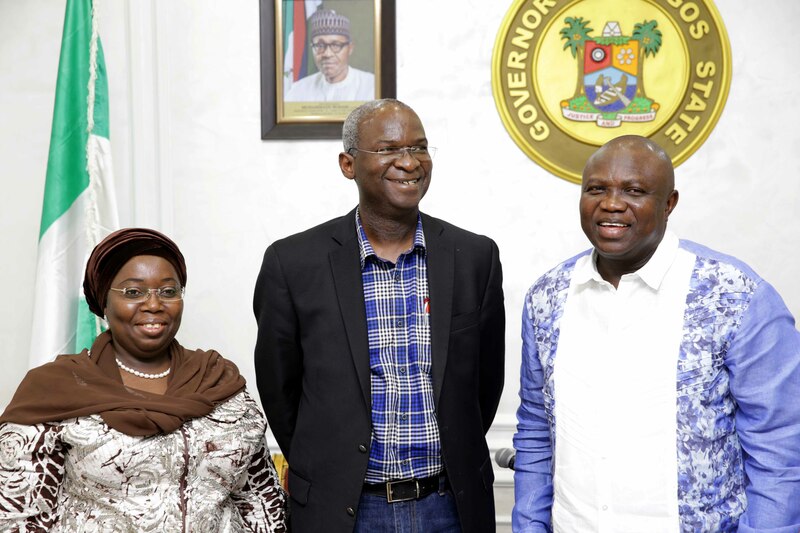 Lagos State Governor, Mr. Akinwunmi Ambode, with Minister of Works, Power & Housing, Mr. Babatunde Fashola and Deputy Governor, Dr. (Mrs) Oluranti Adebule during the Minister’s courtesy visit to the Governor at the Lagos House, Ikeja, on Saturday, March 25, 2017.